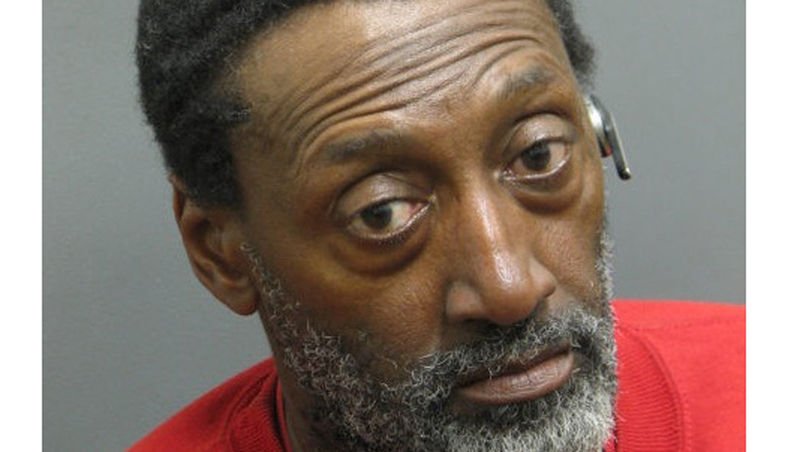 RIVERSIDE, Ill. - Police say a Chicago man who flagged down an officer to say "hello" ended up being charged with DUI, reports the Chicago Sun-Times Media Wire. You have a nice day, too, sir. Freddie Levison, 57, stopped his 2012 Chevy SUV early Saturday to say "hello" to an officer in a marked squad car in Riverside, police say. After greeting the officer, Levison continued driving, but appeared to be doing so "erratically," according to police. Levison was stopped by the officer just a few blocks away. So perhaps we can at least admire his honesty.